Dr. Gealow first learned her love for animals while growing up in northern Iowa, setting her sights on vet school by age 8. 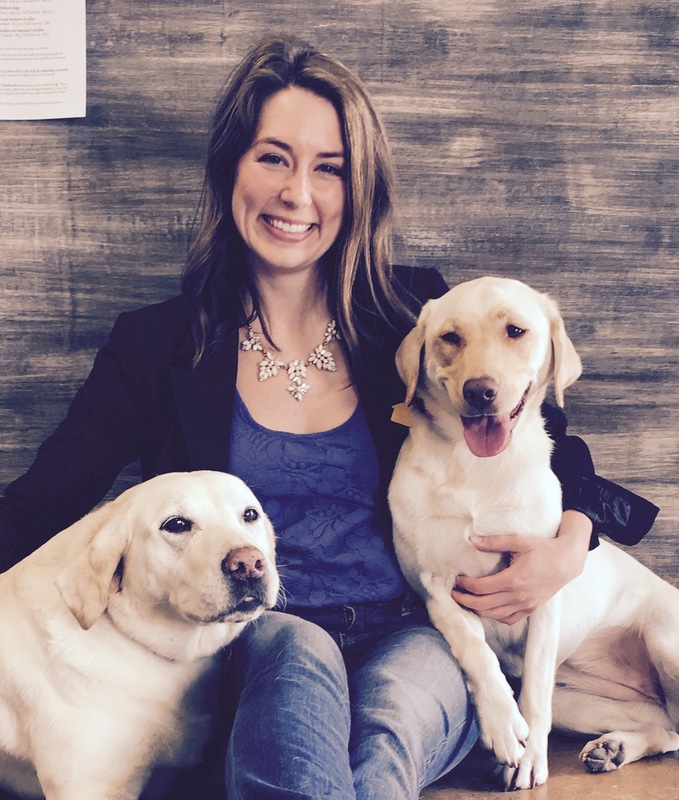 After receiving her Bachelor's Degree in 2010 from Iowa State University, she went on to earn her Veterinary Degree from her alma mater in 2014. Dr. Gealow worked as a small animal practitioner in western Iowa before venturing to Nebraska in 2016. Her special interests include surgery and anesthesia, but she enjoys learning the newest techniques and treatments no matter the subject (and of course at the same time developing wonderful relationships with pets and their human companions). Dr. Gealow and Jordan Kershner have a herd of "fur babies" including a Thoroughbred named Bubba, two Labradors named Dixie and Jo, a Great Pyrenees named Berkley, a Great Dane named Isis, and a cat named Cub Cadet. In her spare time she enjoys anything outdoors, especially riding her motorcycle, horseback riding, and hiking the trails with her pups.